Guided tours : 5€ full price – 4€ reduced price (groups, youth 6 to 17 years old, persons with disabilities, job seekers). Tickets on sale at the castle or at the Tourist Office. The castle grounds are open from 8am to 5pm (October to March) and until 7.30pm (April to September). 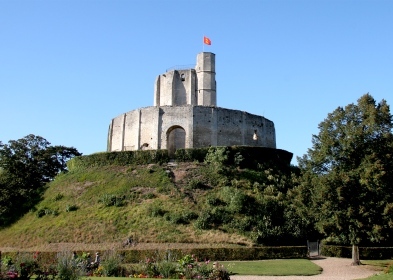 To reach this Norman brick castle, you will go through a beautiful avenue of plane trees and lime trees. 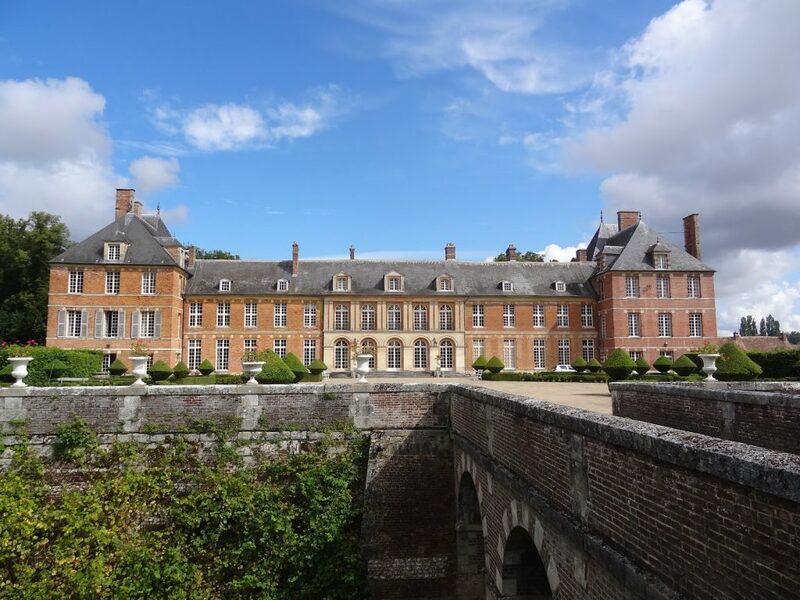 The garden of this French park are classically inspired and remain loyal to the original plan of the 18th century. They are arranged around an axis distributing flowerbeds, groves, star-shaped alleys, a theater of greenery, a circle of carriages and perspectives on the campaign. From 15th April to 15th October, sundays and bank holidays from 2.30pm to 6.30pm. 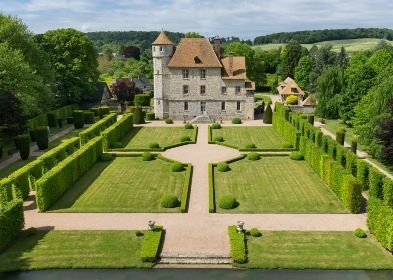 This historical Monument high on the plans of Jules Hardouin Mansart is a pure example of the french style of the end of the 17th century. It was built in four years, from 1685 to 1689, at the request of the first marquis de Boury. 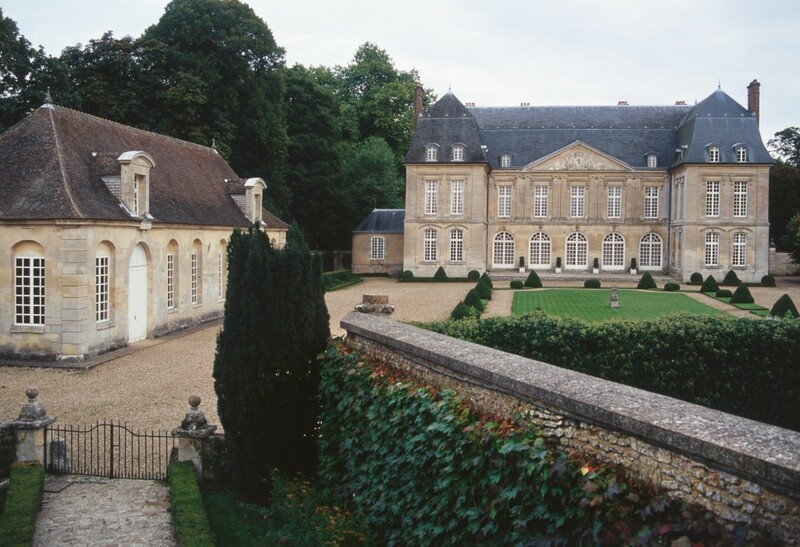 On each side of the main courtyard are 2 elegant common, the Orangery and the 2 stables. The exceptional sculptures that animate the architecture are made by Michel Poissant. An orchard and a large tree-filled park crossed by a ru as well as Topiary boxwood complete the harmony. Standing against the chalk cliffs, this stronghold has been completely transformed through the centuries. From the medieval dungeon to the 18th century stables, from the troglodytical areas to the experimental vegetable garden and from the reception rooms to the pillboxes fitted out by Rommel. The castle offers an unusual journey through the time. Exhibitions throughout the year. Guided tours for individuals : Wednesday, Saturday, Sunday and public holiday at 11.30am, 2.30pm and 4.30pm (depending on availability of guides). 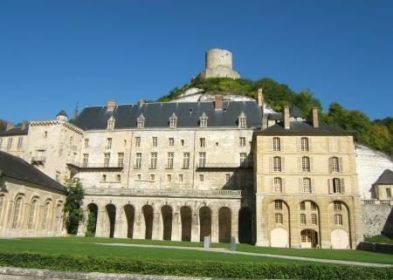 Château-Gaillard is the name given to the 12th century stonghold erected by Richard The Lion Heart, King of England, Duke of Normandy. 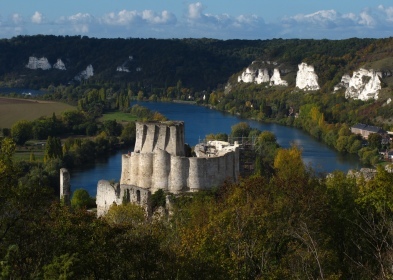 On its rocky outcrop, the ruins of this powerful link in the Anglo-Norman Defence impose their shadow on the meanders of the Seine valley. From 8th April to 26th November from 2.30pm to 6pm, Wednesday to Sunday and bank holidays. The Vascoeuil castle has an octogon tower built in the 12th century as well as various outbuildings which include the special dovecot dating from the 17th century. A History and Art center, exhibitions of the works of well known modern artists are held here. 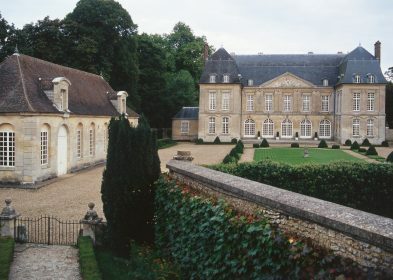 The exceptional park contains over 50 sculptures as well as French and English style gardens. The famous historian, Jules Michelet, carried out his work here and there is a museum dedicated to him. Shop/bookshop – Tea room/Cascade restaurant.